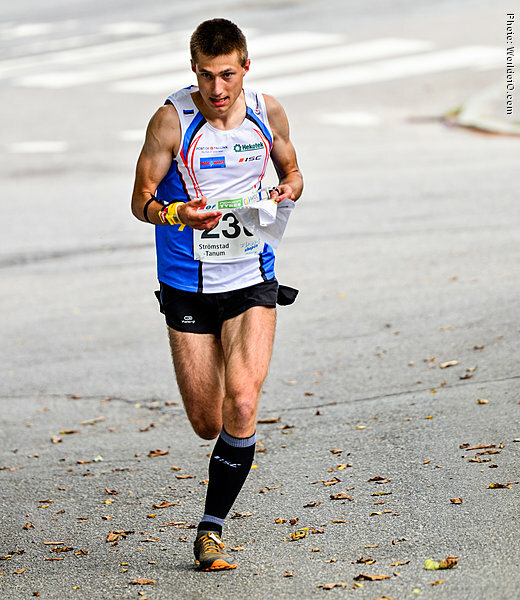 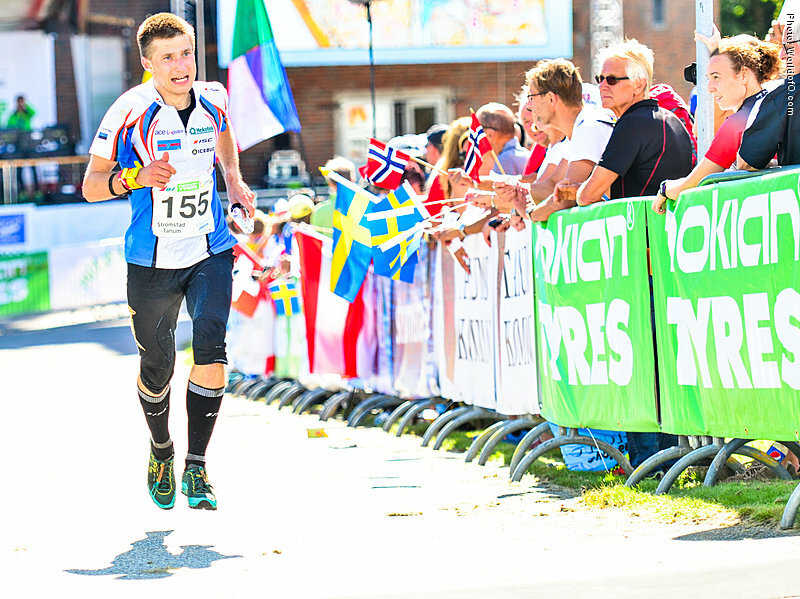 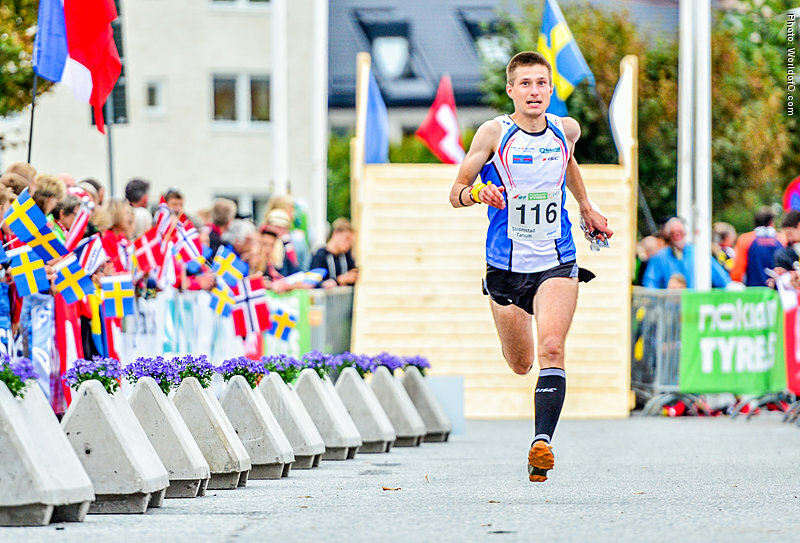 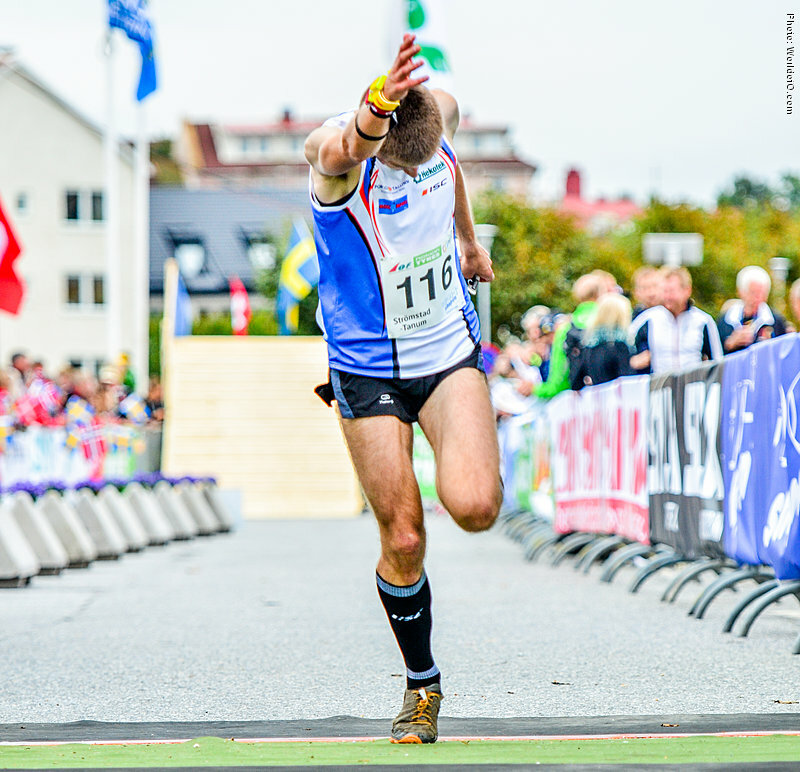 Ran a very strong long distance at the World Championships in Strömstad, Sweden 2016 - finishing 10th. 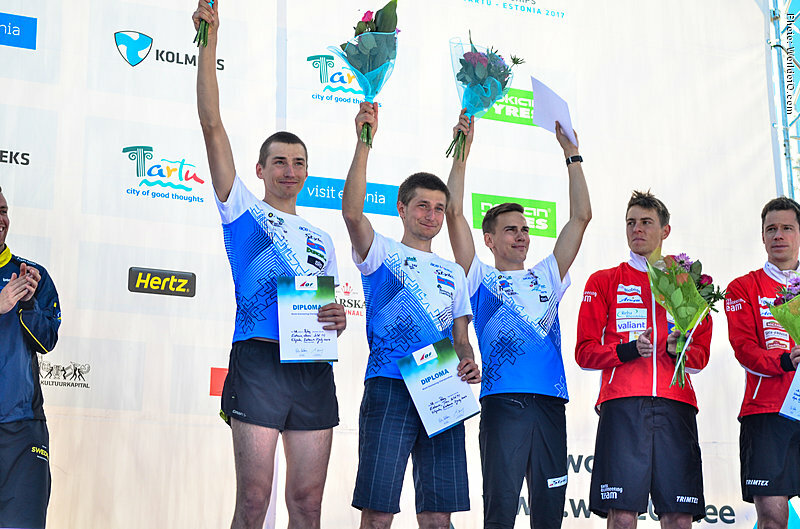 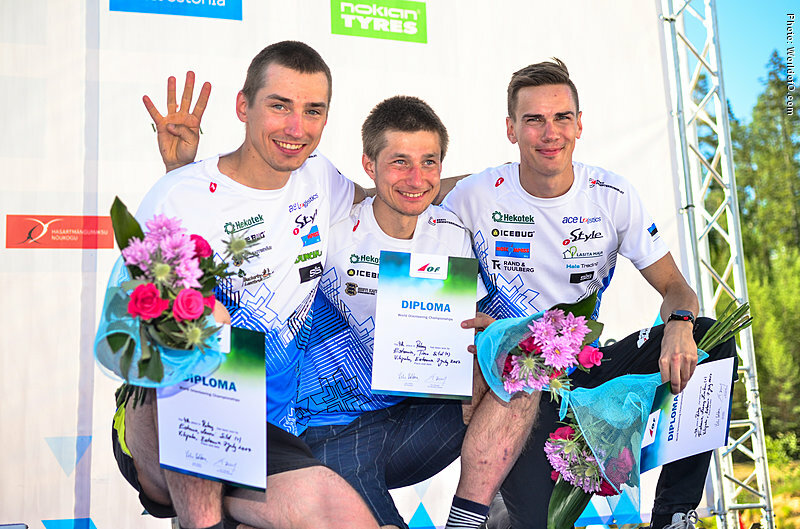 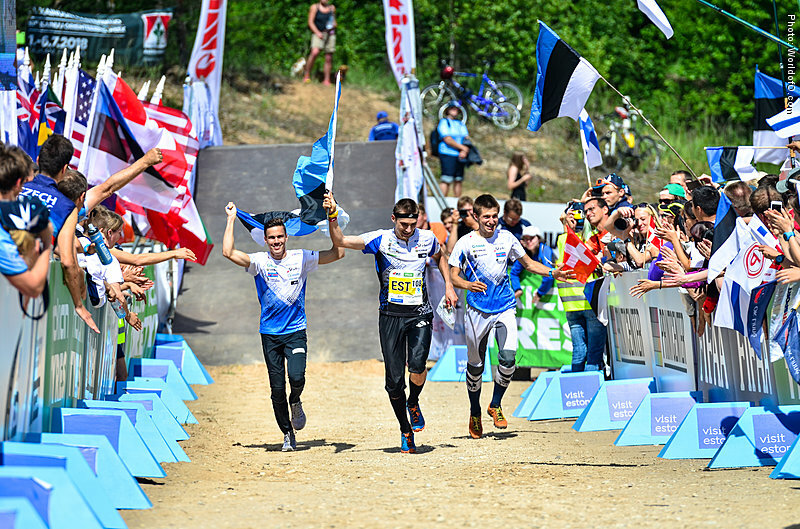 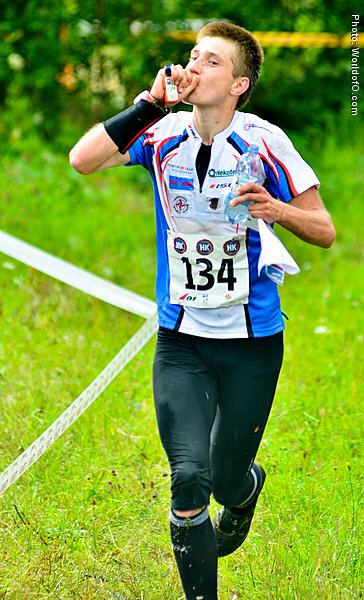 Junior world champion in relay from 2006. 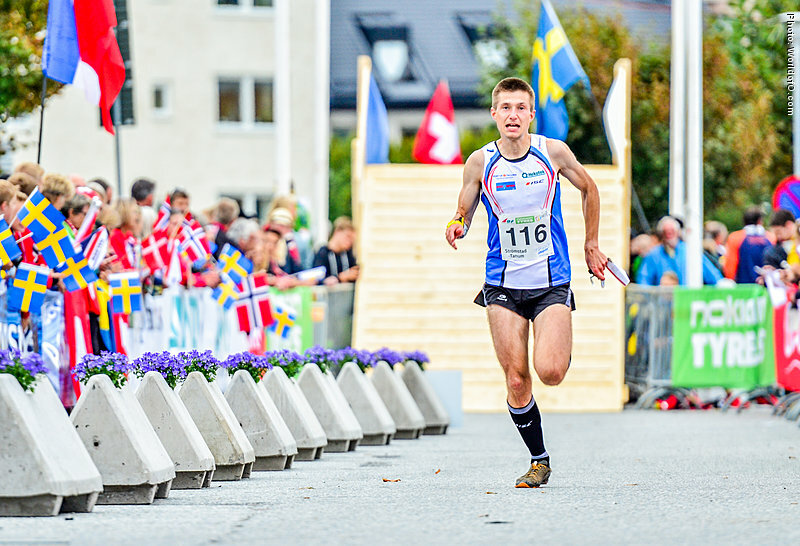 Son of 1991-medalist Sixten Sild. 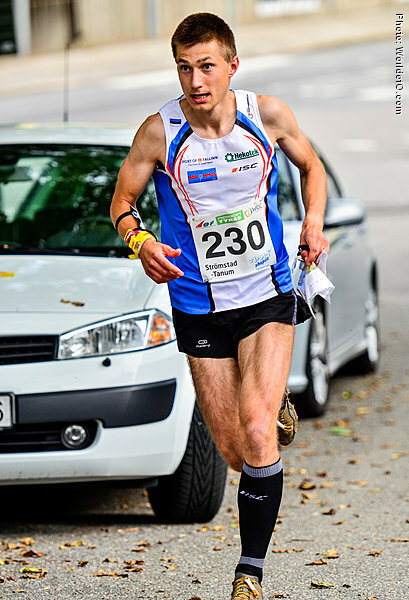 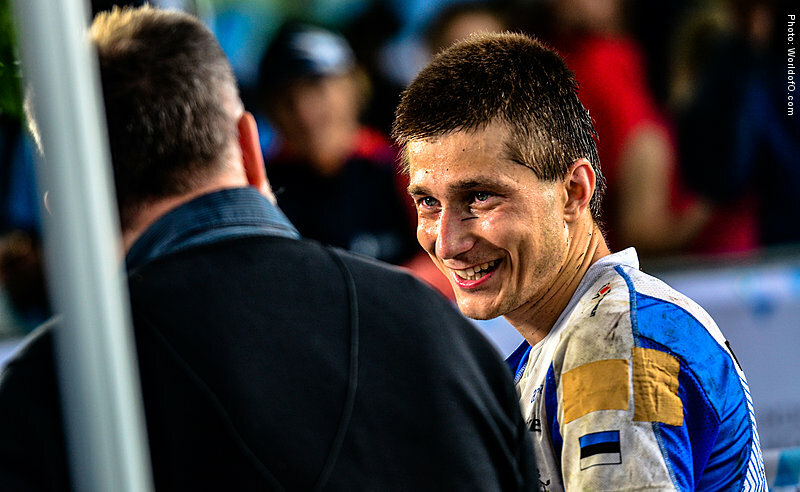 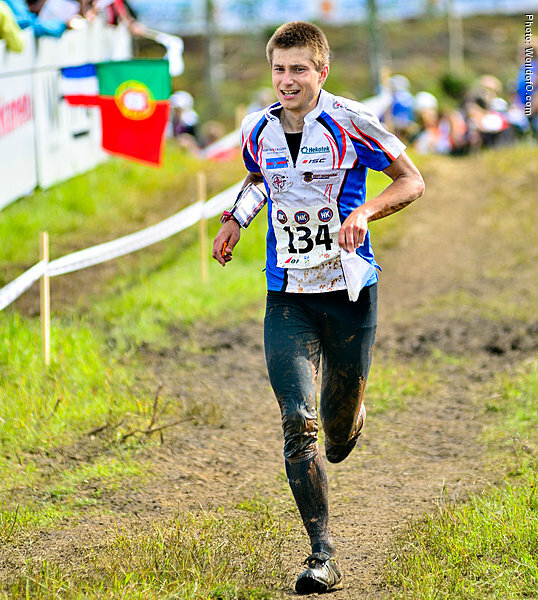 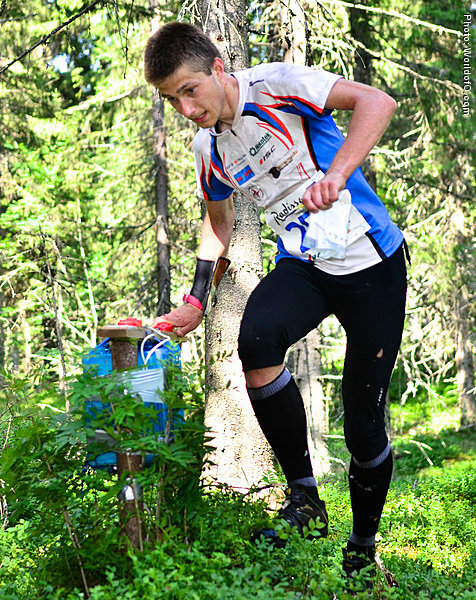 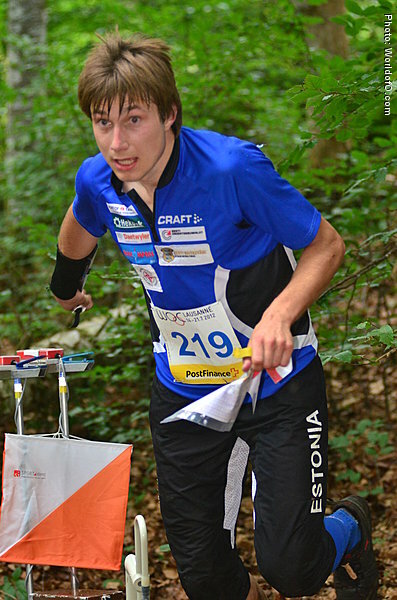 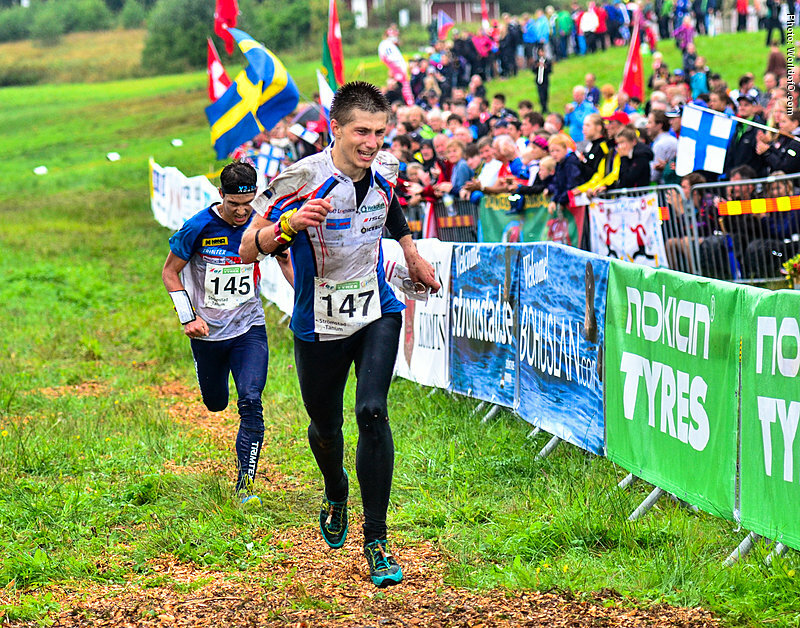 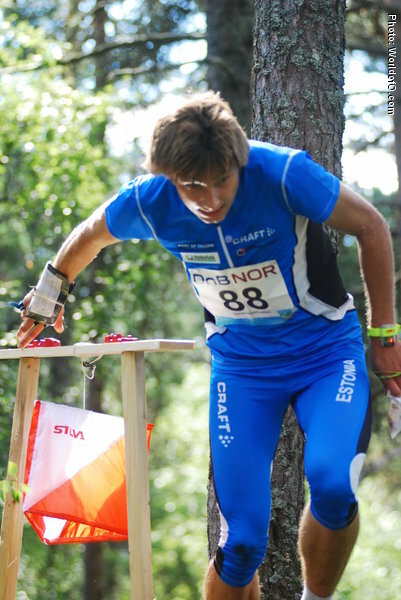 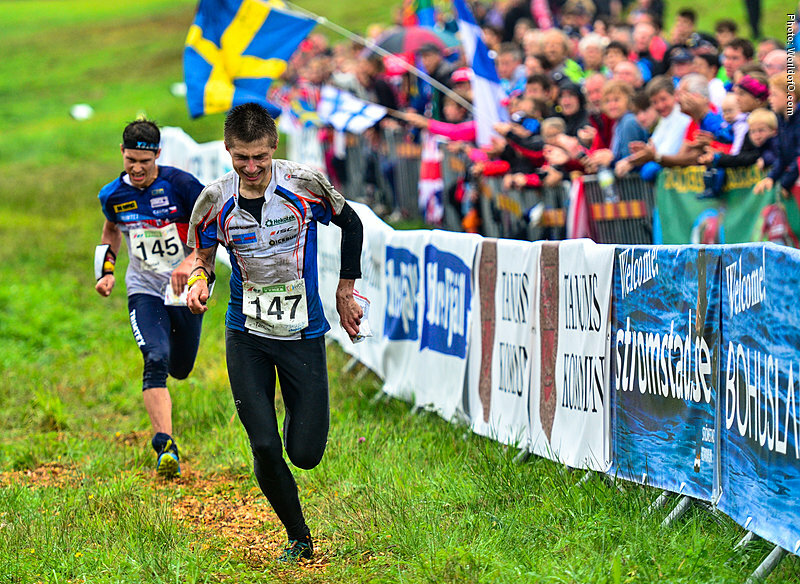 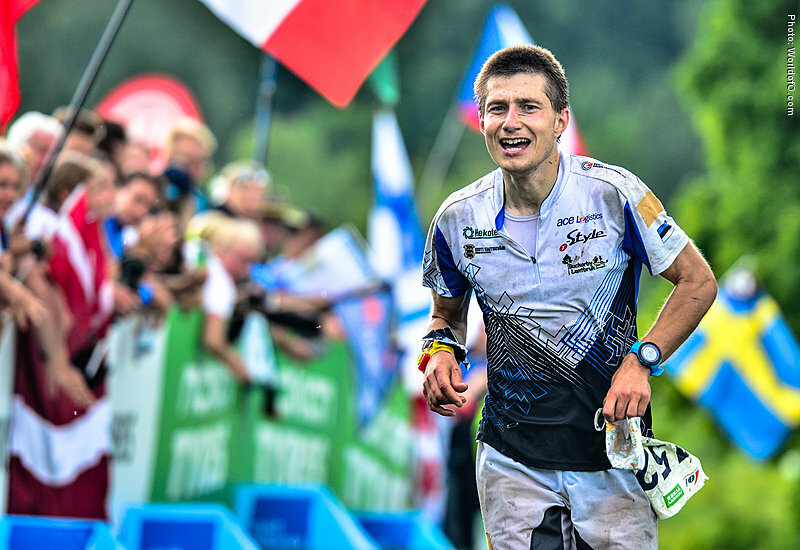 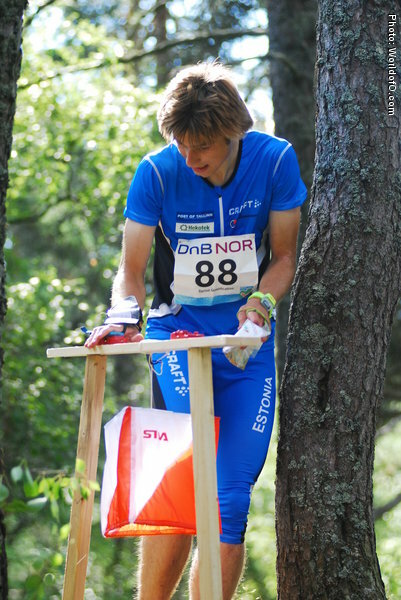 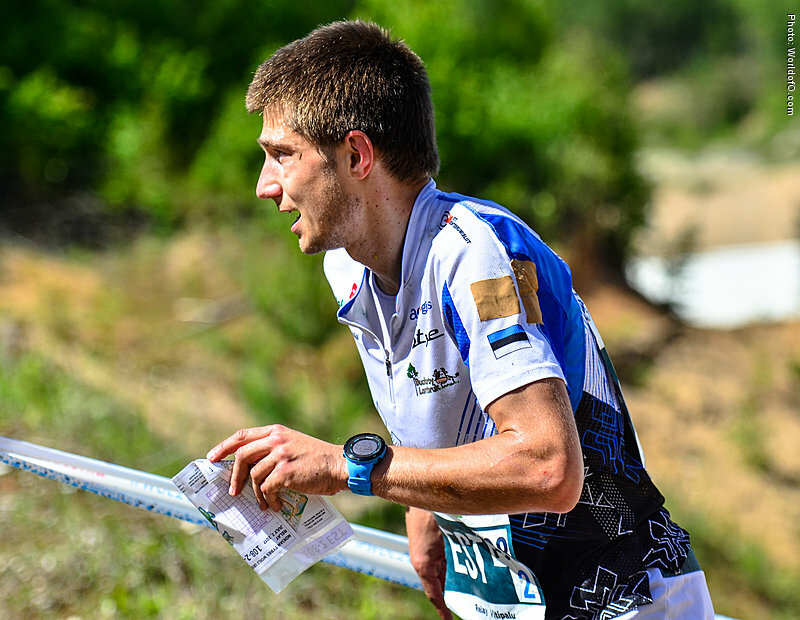 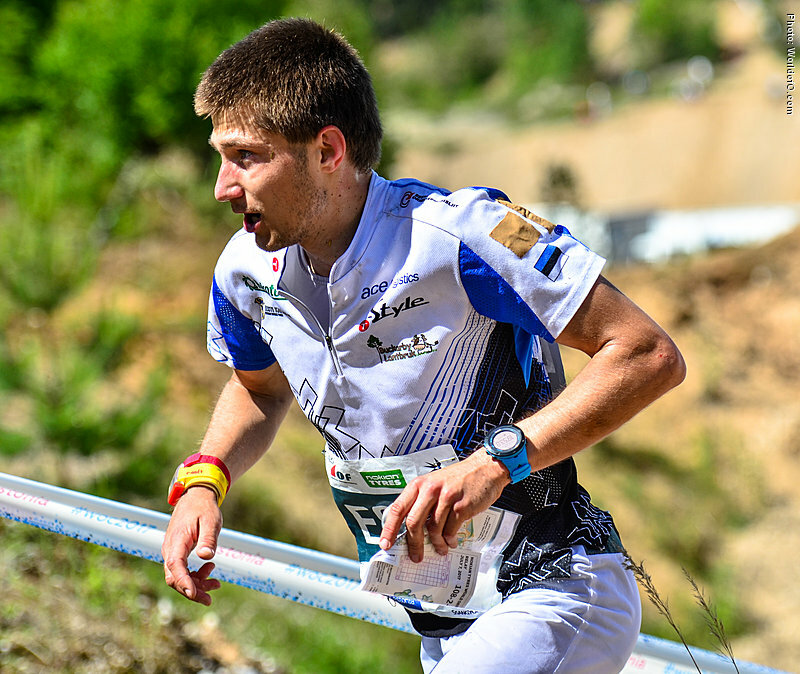 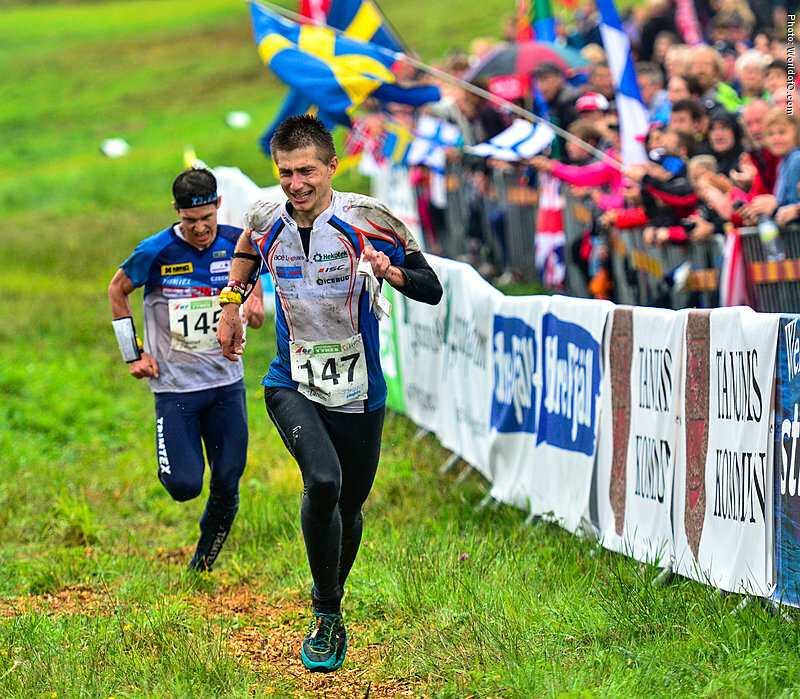 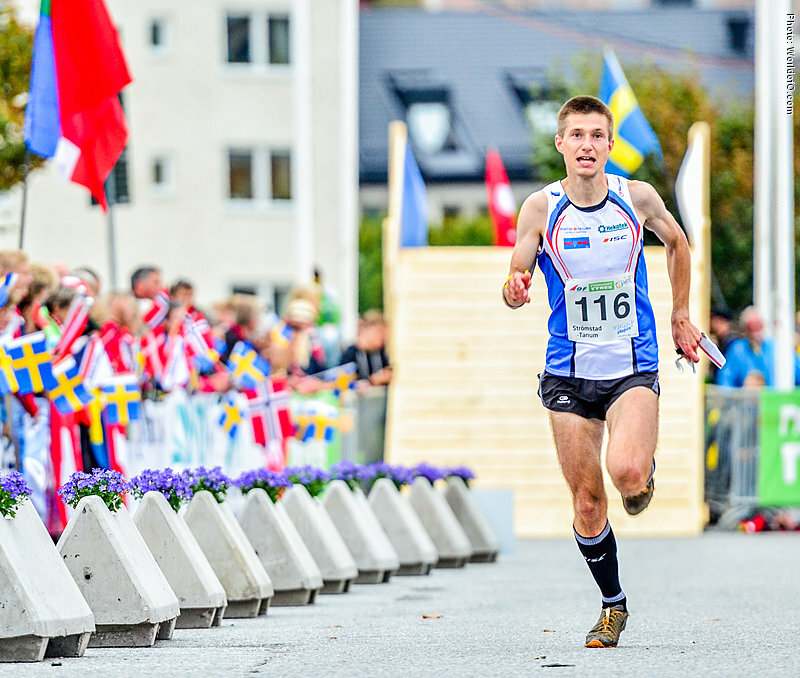 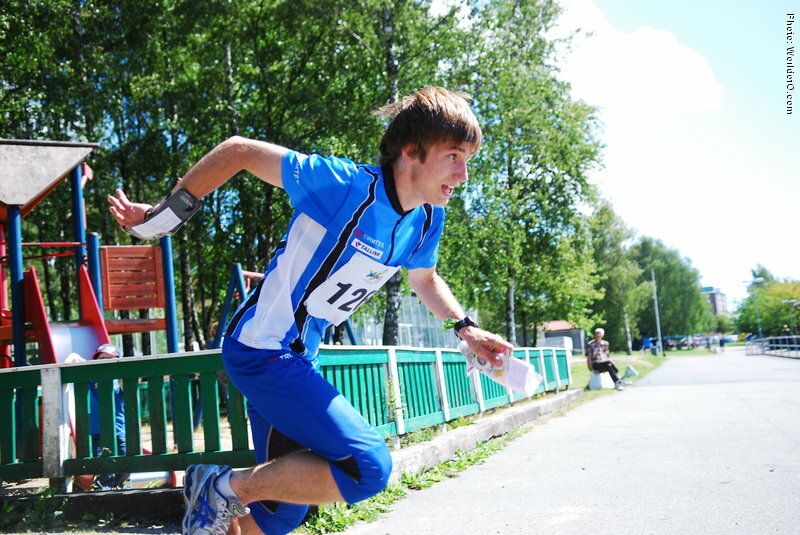 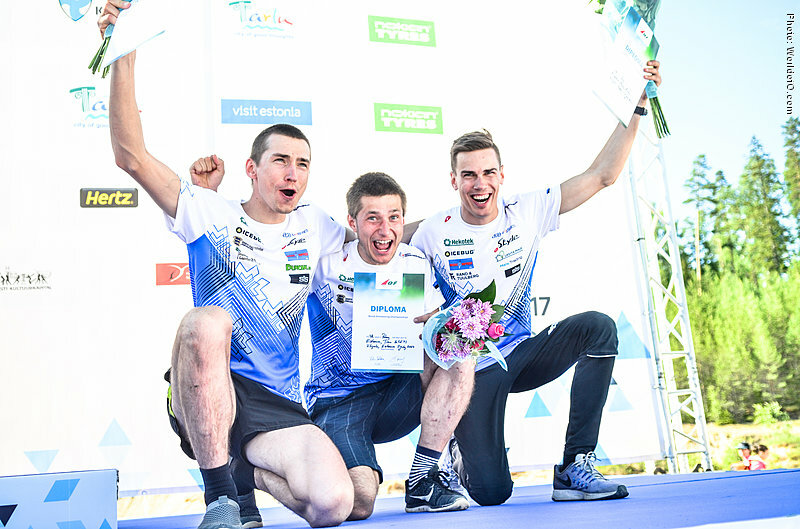 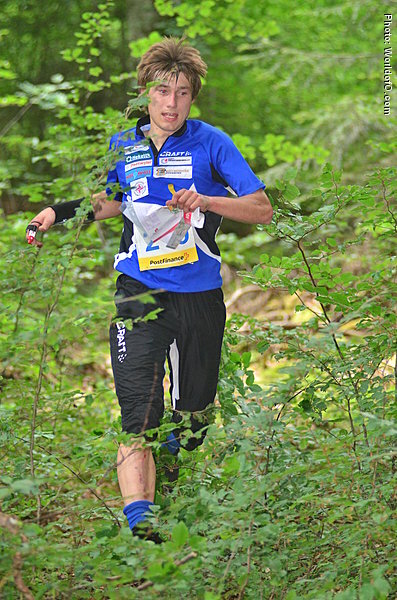 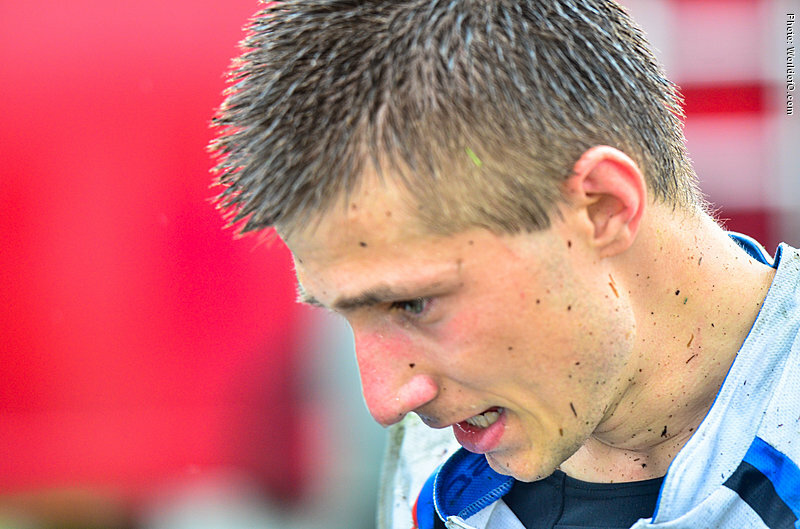 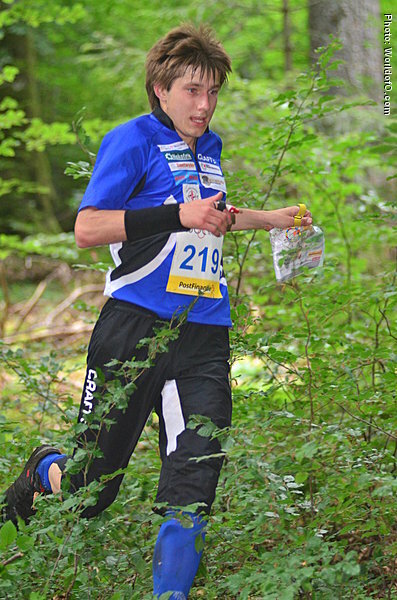 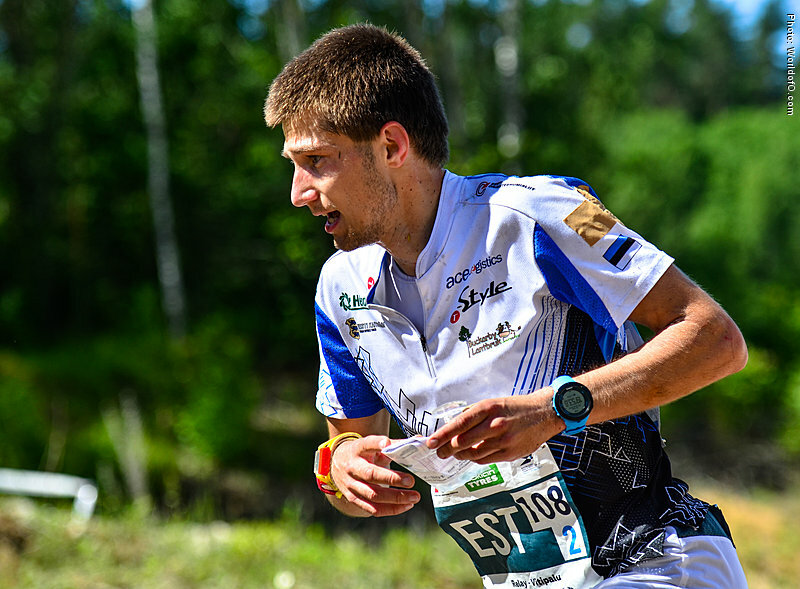 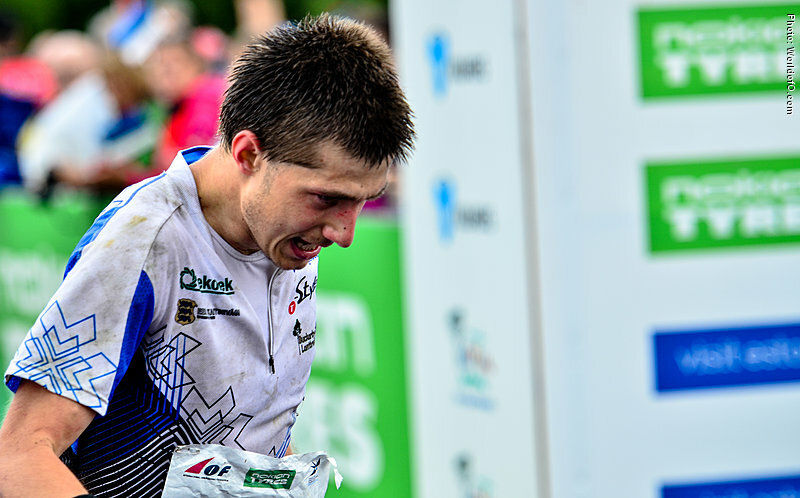 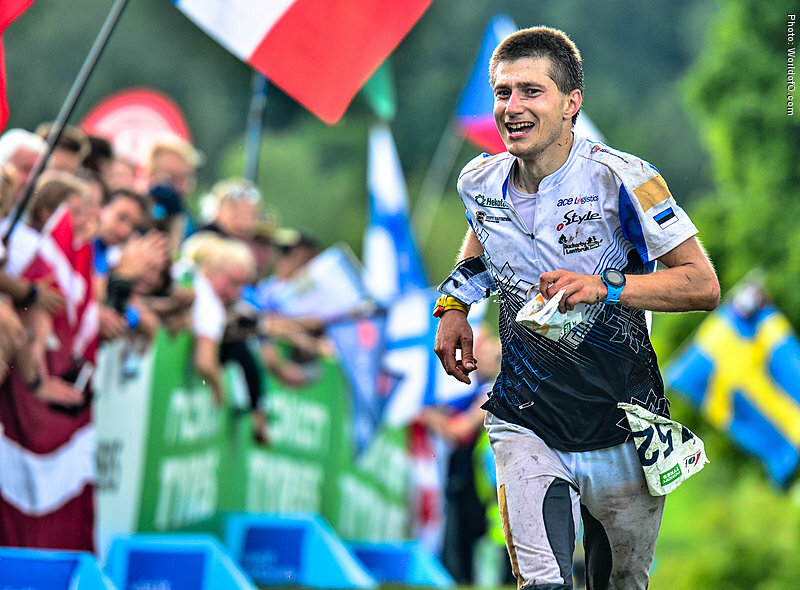 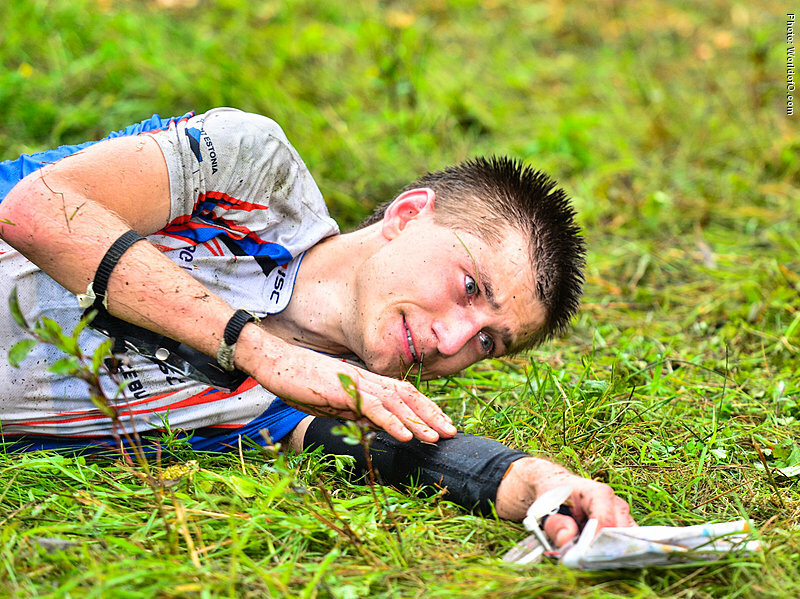 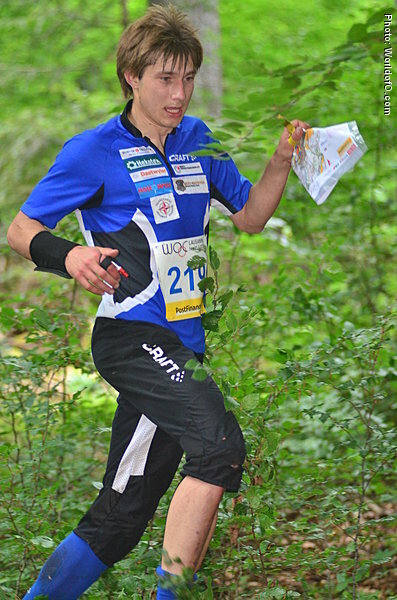 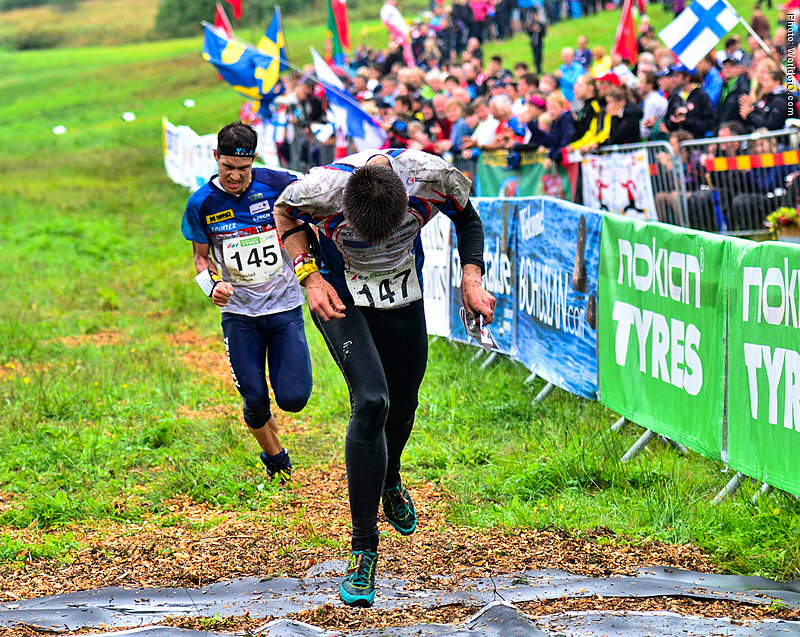 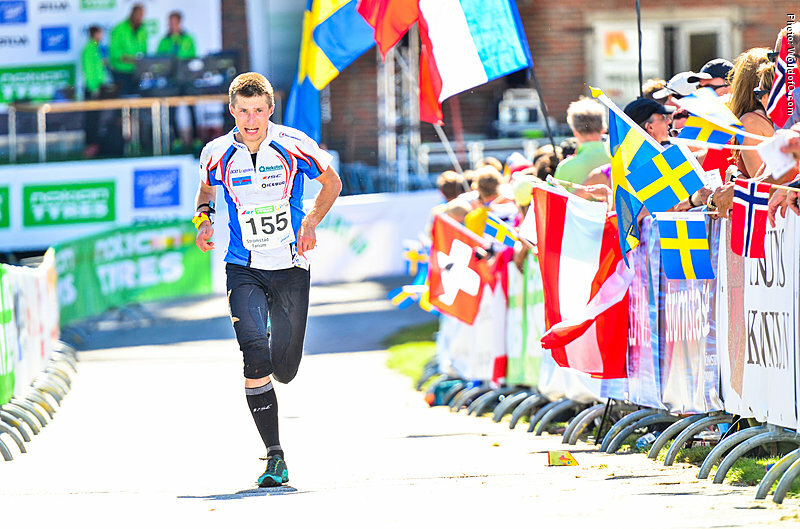 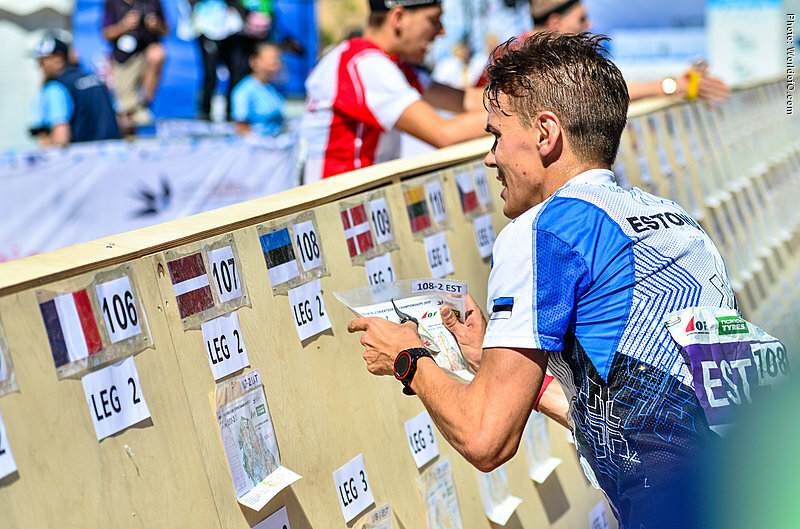 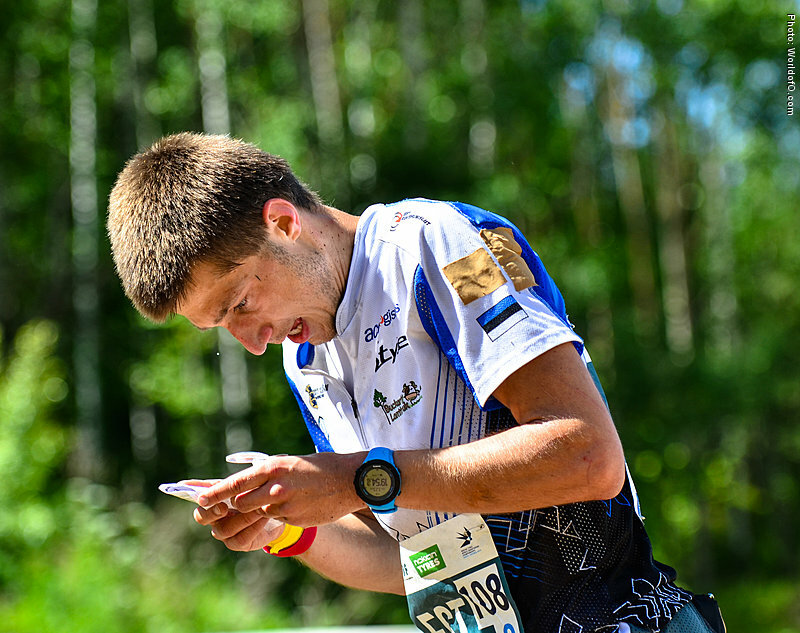 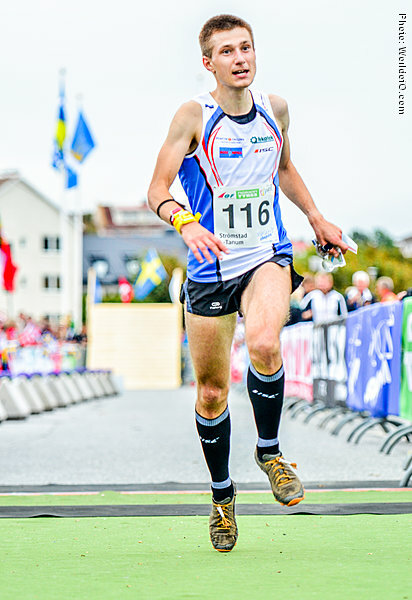 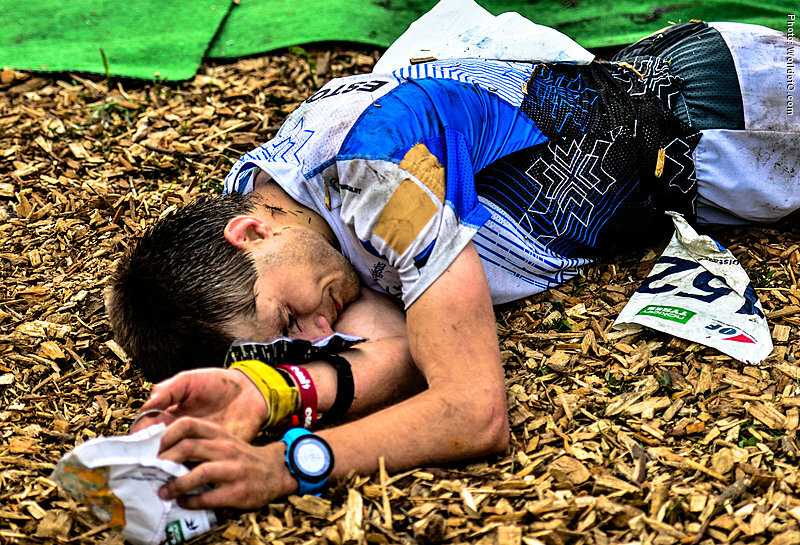 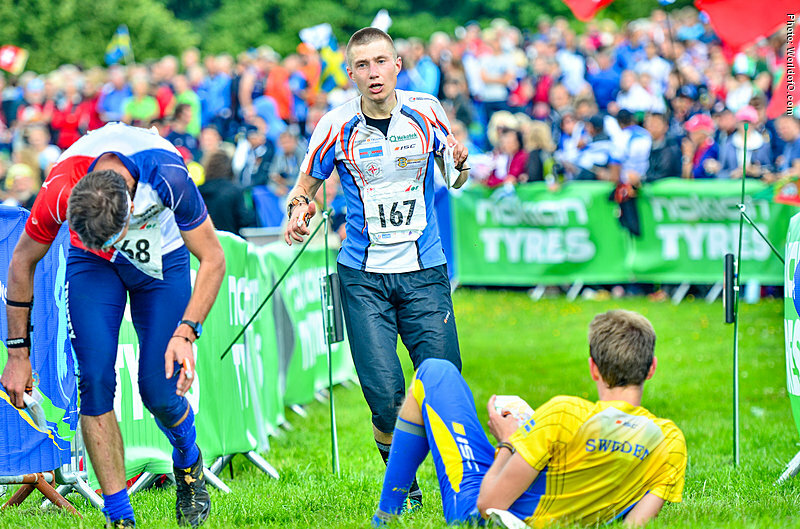 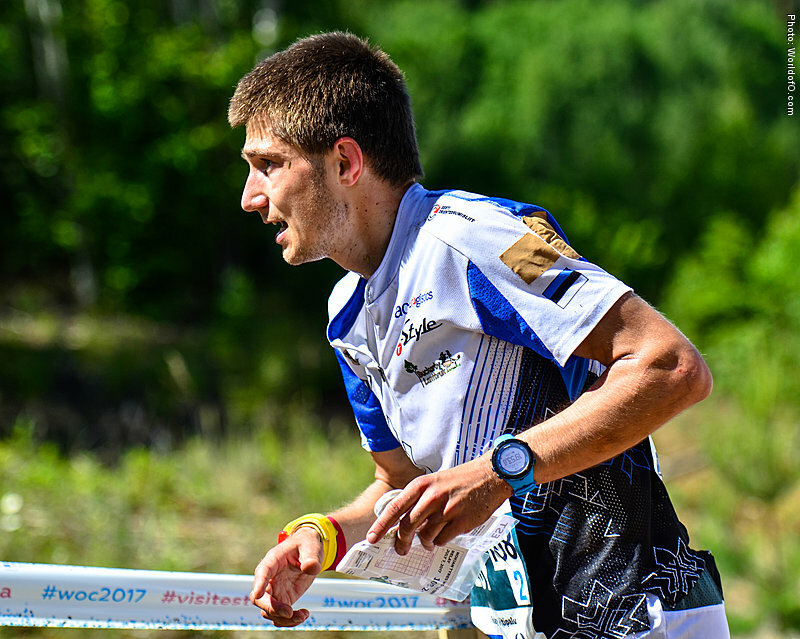 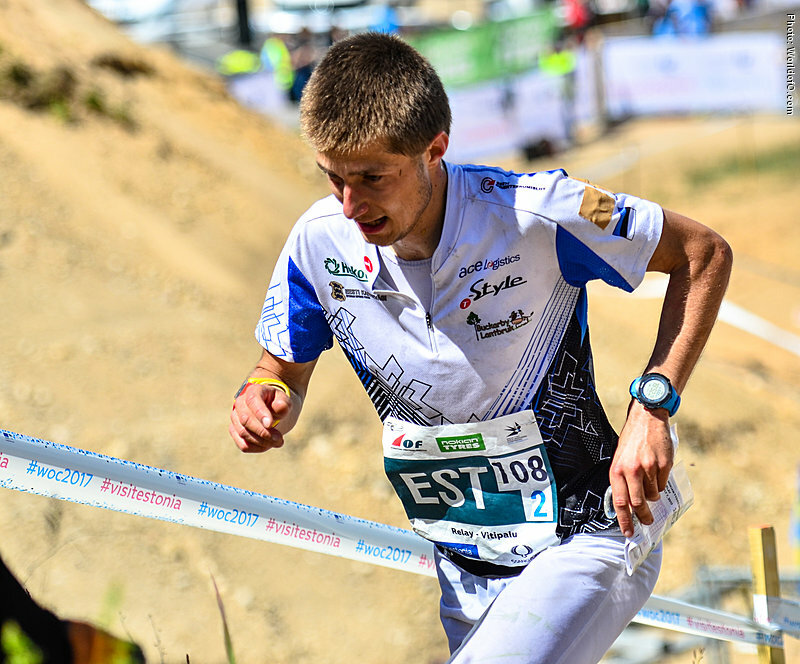 Nominated for the Ultimate Junior of 2008 after winning the silver medal at JWOC long distance in Gothenburg. 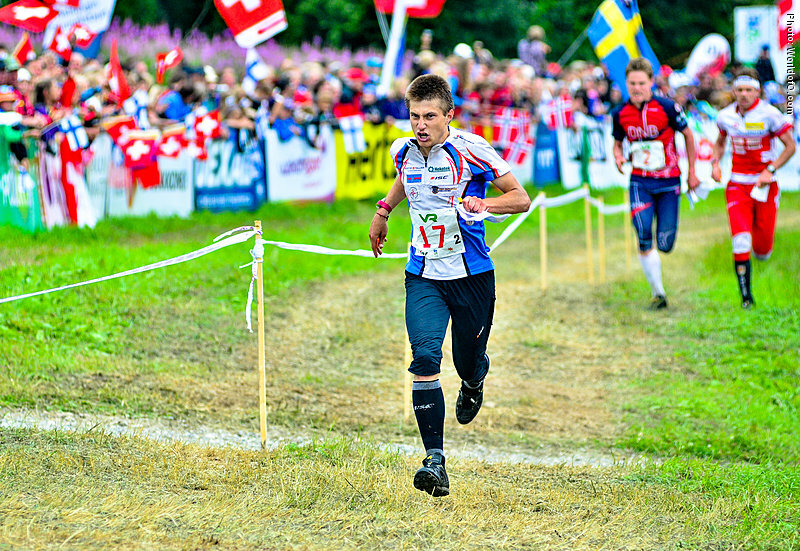 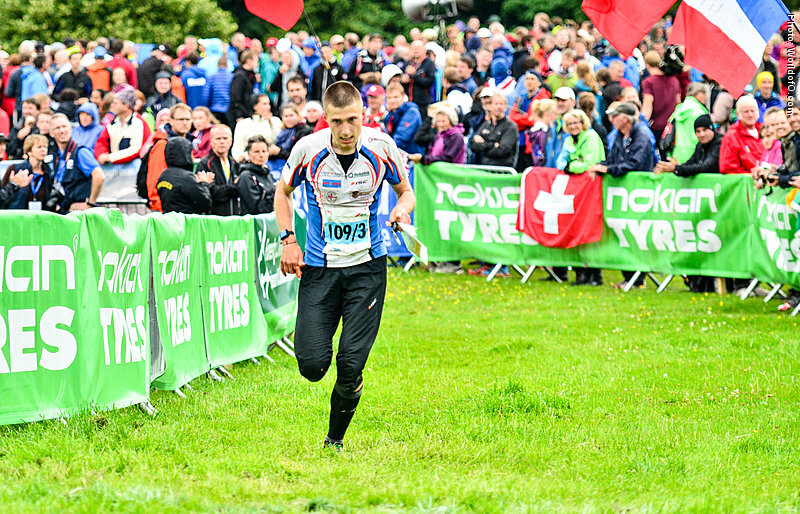 Also his overall victory in M-20 Elite at O-Ringen 2008. 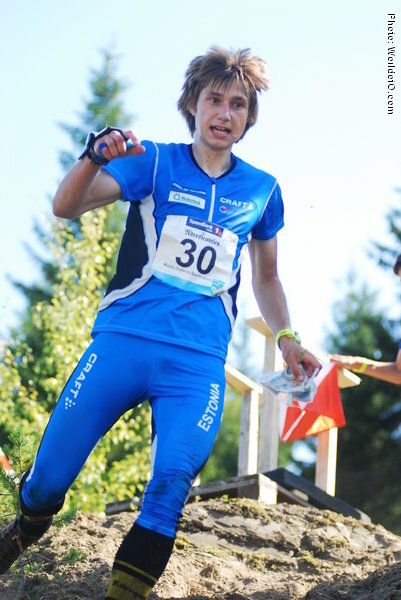 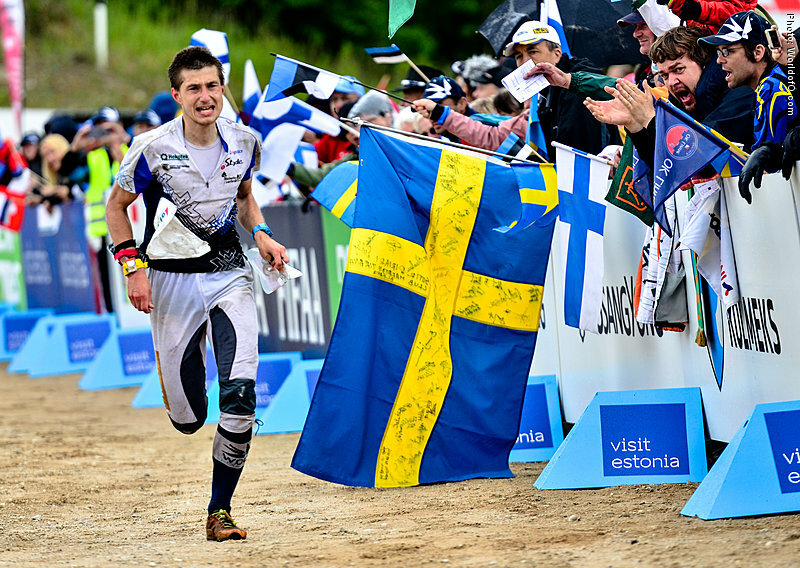 Timo Sild (110 times) .